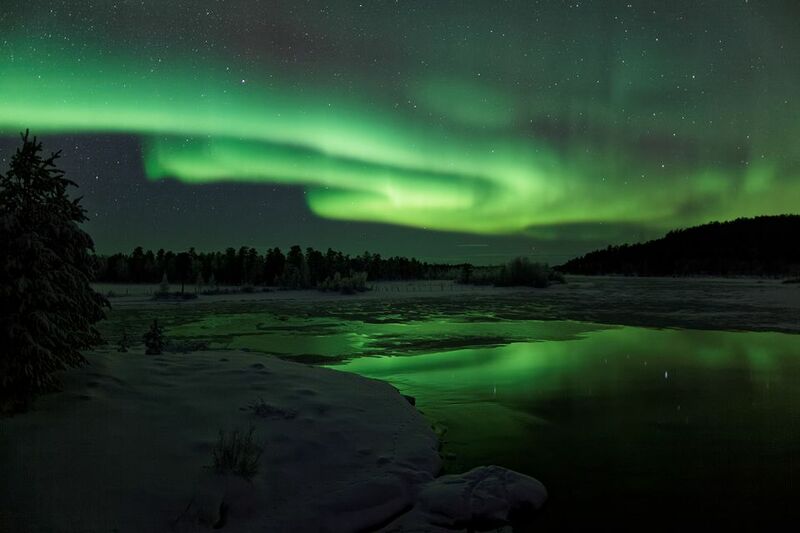 Finnish Lapland may be famous for its astounding Northern Lights displays, but this weekend may see the colourful light show brighten the sky elsewhere in the country. The Finnish Meteorological Institute, FMI, provides a service showing the probability of northern lights in various parts of the country. FMI's Finnish-language pages predict a "reasonable" chance of seeing the aurora this weekend in southern and central parts of the country. Aurora Borealis are caused by collisions between electrically charged particles released from the sun. These particles enter the earth’s atmosphere and collide with gases, such as oxygen and nitrogen. The lights are best seen around the magnetic poles of the northern and southern hemispheres. Recent eruptions of the corona -- the gas ring surrounding the sun -- have generated mild geomagnetic storms that release more of the charged particles responsible for the heavenly spectacle.